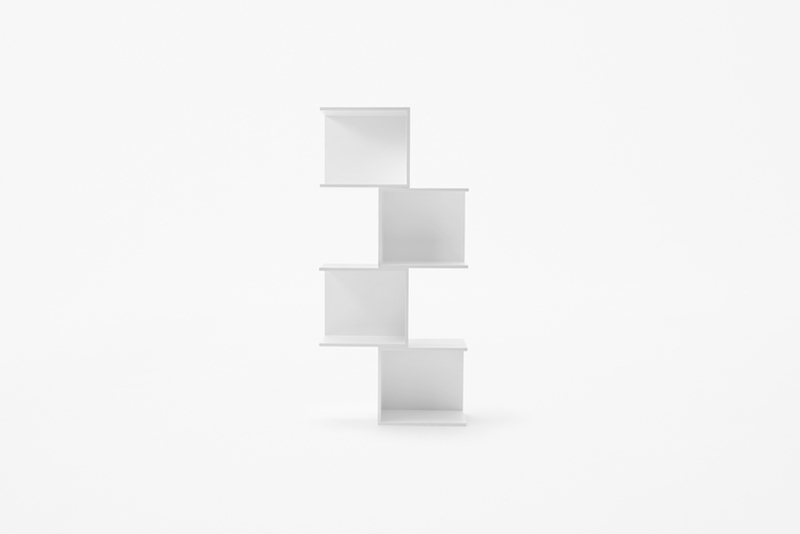 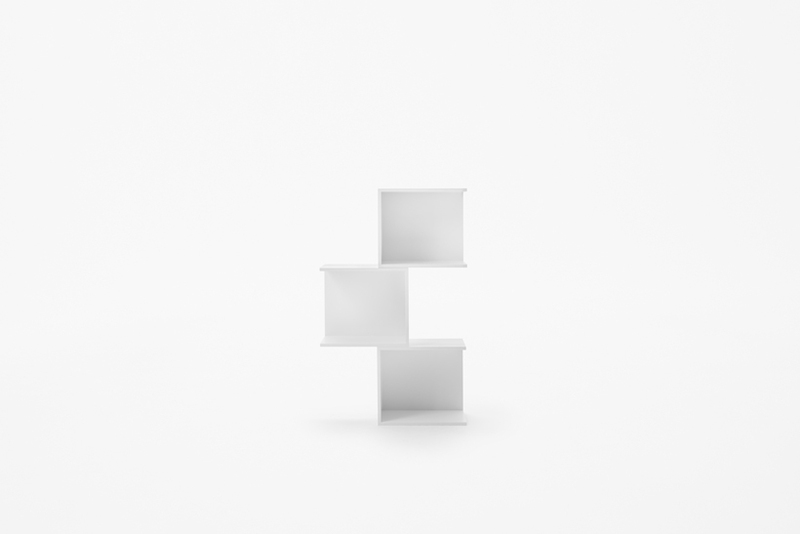 Modular wall shelving designed for hem, a German company offering a new type of furniture brand that has made online sales the base of its business.The consumer can plug in metal clips from the back of the units – that are shaped like cubes with two open sides – and then effortlessly connect them in the vertical direction. 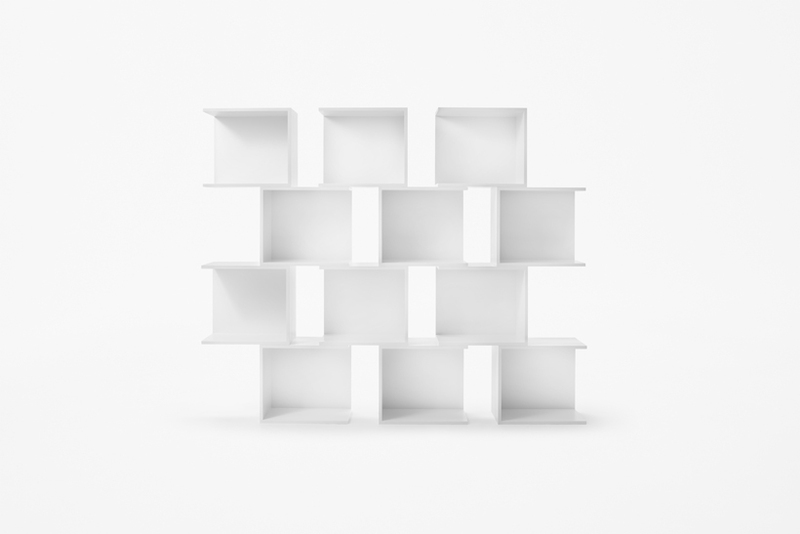 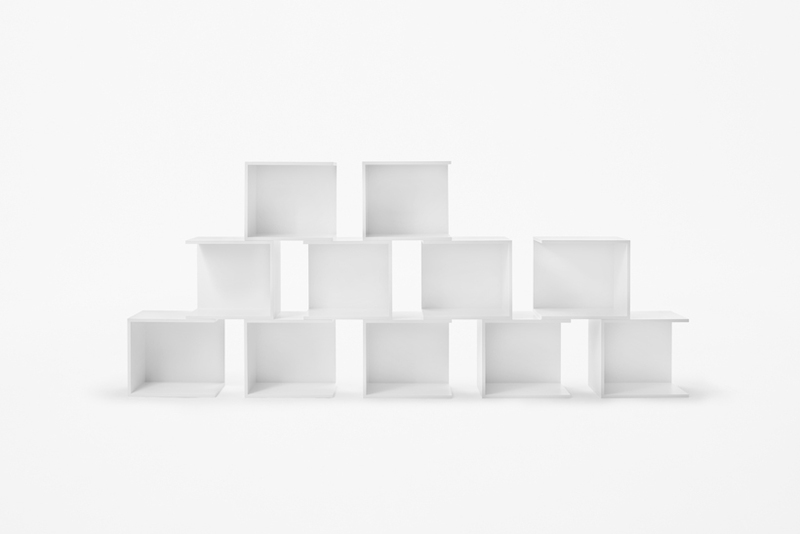 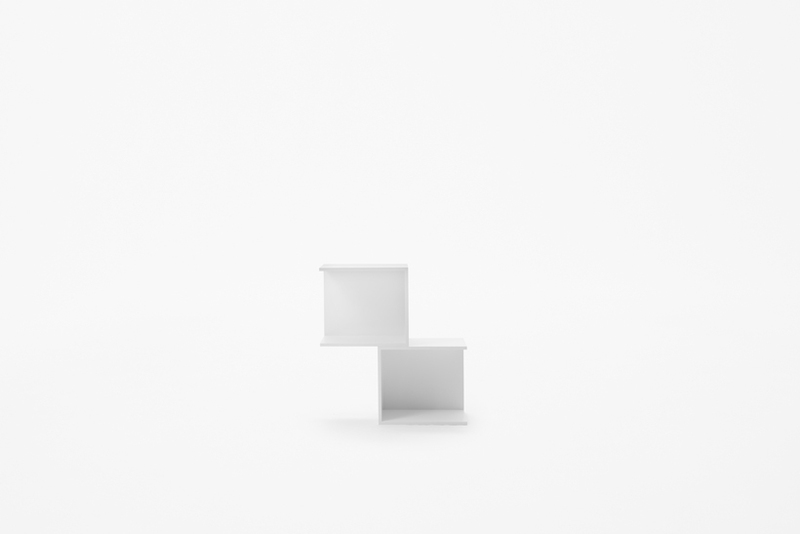 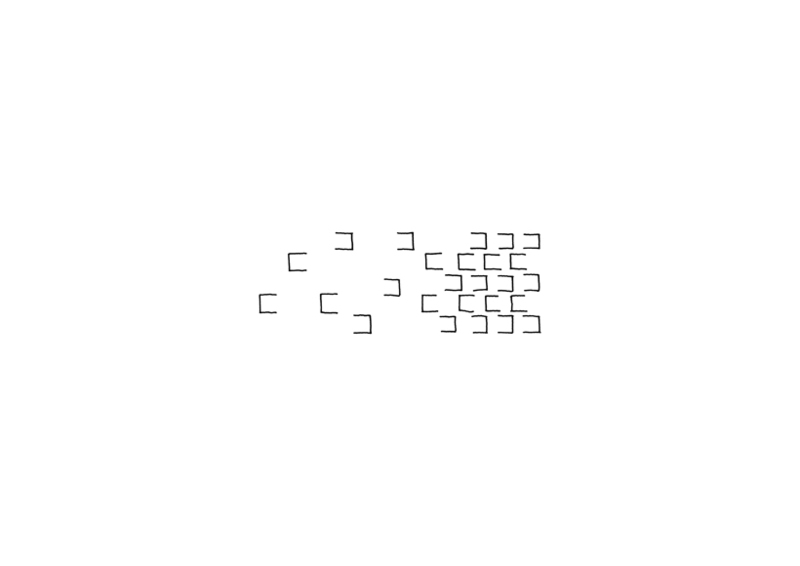 The units are piled up with a slight offset so that when they are lined up they lock together from left to right like a chain.The units can be locked together snugly or space can be left between them, or even the combined units can be shaped to fit along a curve or in a corner of the room. In this way, the shelf can be changed into various sizes to fit the space. 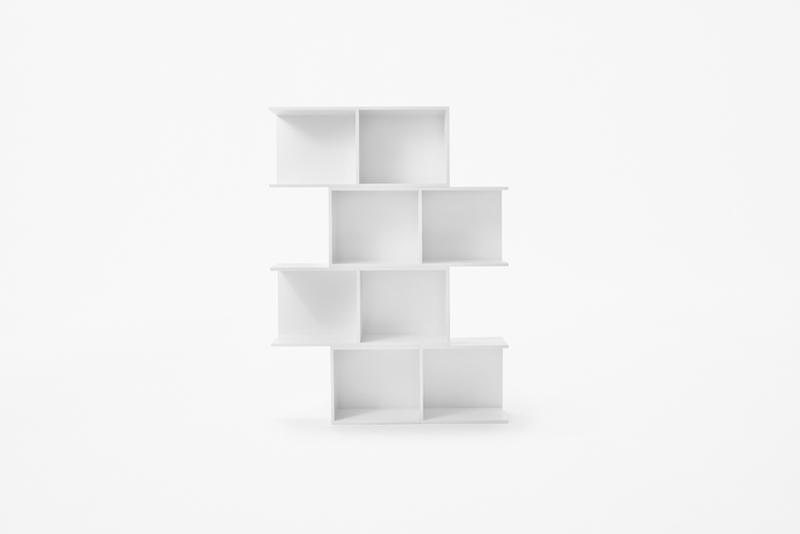 Available in 6 colours – white, anthracite, agate grey, light green, smoke oak veneer and oak veneer – allowing the consumer to combine them in making the shelf. 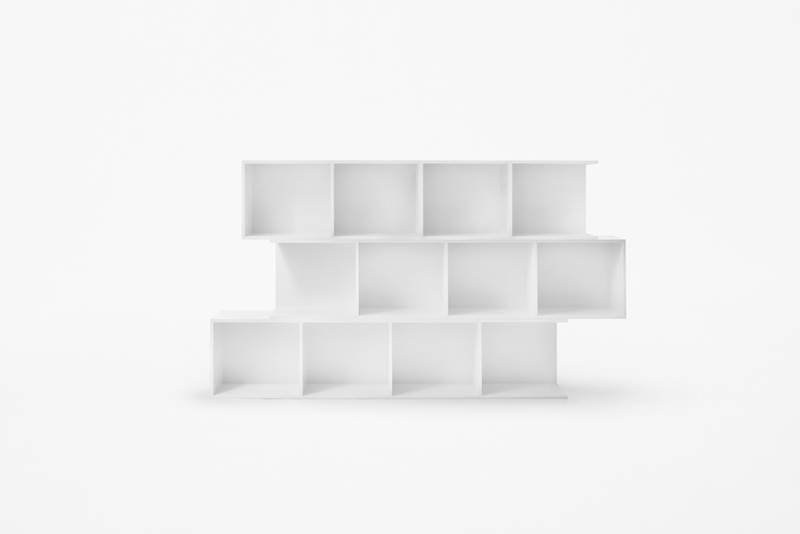 The consumer can easily select the colours, and customize it to their liking by using a dedicated online configurator and also can add or remove units at any time with ease and simplicity.